"No animals were harmed in the making of this movie. 70 members of the cast and crew were." Roar tells the story of Hank, a man who spends his time living alone on a property filled with his animal friends, including lions, tigers and elephants. Out of the blue, Hank's family arrives from their city home to join him in his rural existence. Unfortunately, Hank has left the property for the day and is not there to greet his family, who do not know their new home is filled with the wildest animals imaginable. 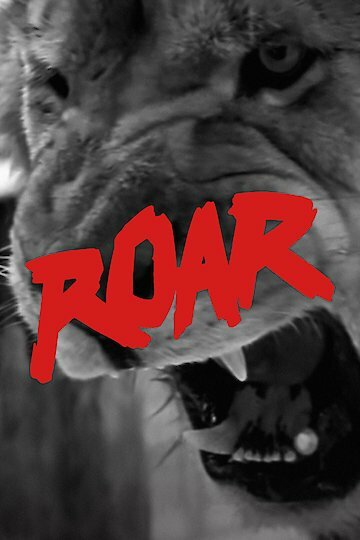 Roar is currently available to watch and stream, buy on demand at iTunes online.